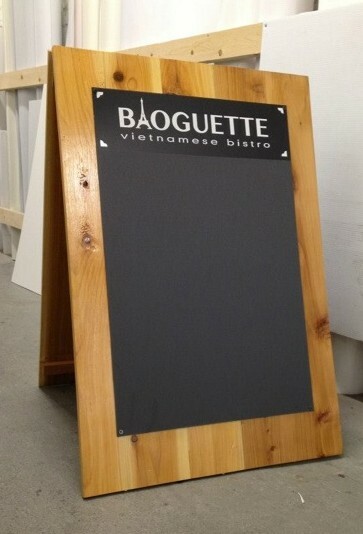 Great for retail or trade show, includes banner, stand and your design! Do you need assistance creating your own design? We can help. Choose a board. Upload your own artwork designed to fit the board’s measurements. 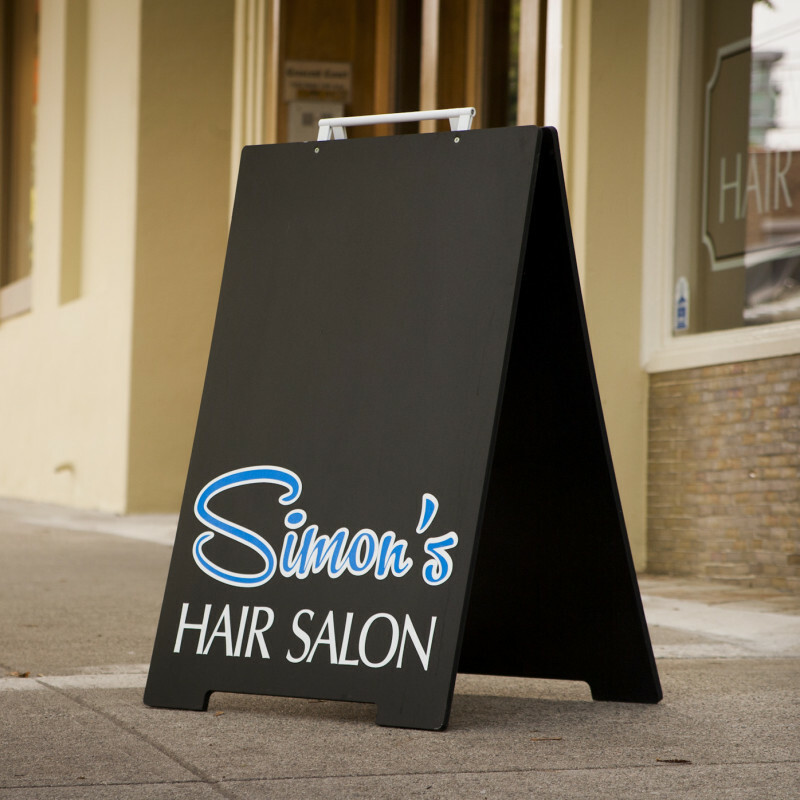 Hire one of our designers to build your own custom designed sign. Signs online, what’s next right? 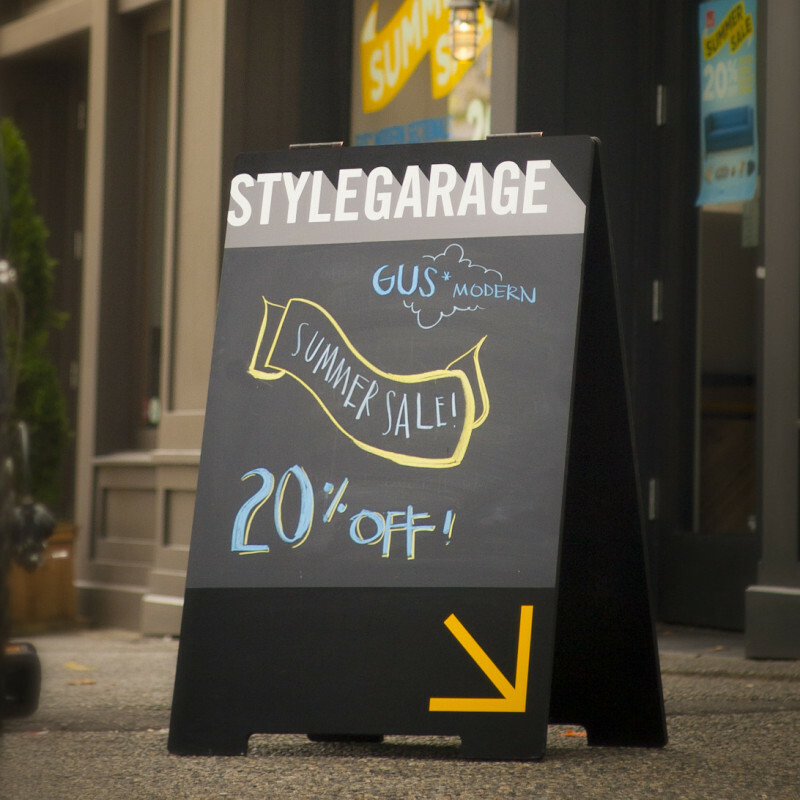 Lucky for you, we’re more than just sandwich boards (also known as A-Boards and sidewalk signs), we also provide the graphic prints to apply to your existing board and rigid signs for interchangeable graphic boards or any other place you wish to express your message. 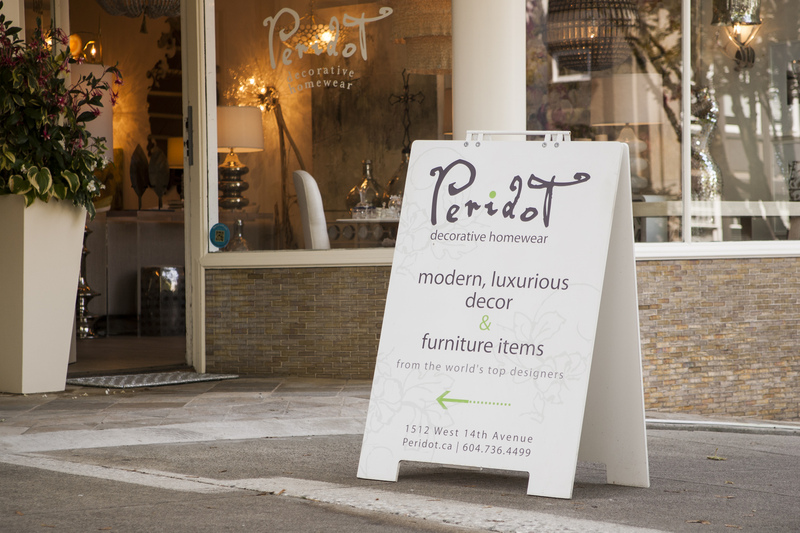 We also have banners for your temporary display needs, and yes the graphic printing is included in the price! Let’s keep this simple. Pick your medium, upload your own art or hire our skilled graphic designer, and boom – there it is on your doorstep. How exciting is that? Okay, it’s not winning the lottery but it’s a happy moment. * For custom build boards or large runs, contact us directly via the ‘Custom Design’ tab at the top of the page.